Elliot F. Gerson, American Secretary of the Rhodes Trust, today announced the names of the 32 Americans chosen as Rhodes Scholars representing the United States. Congratulations to all 32 scholars and here are four African American students who were selected to attend University of Oxford. Anea B. Moore, Philadelphia, is a senior at the University of Pennsylvania concentrating in law and minoring in Africana Studies. 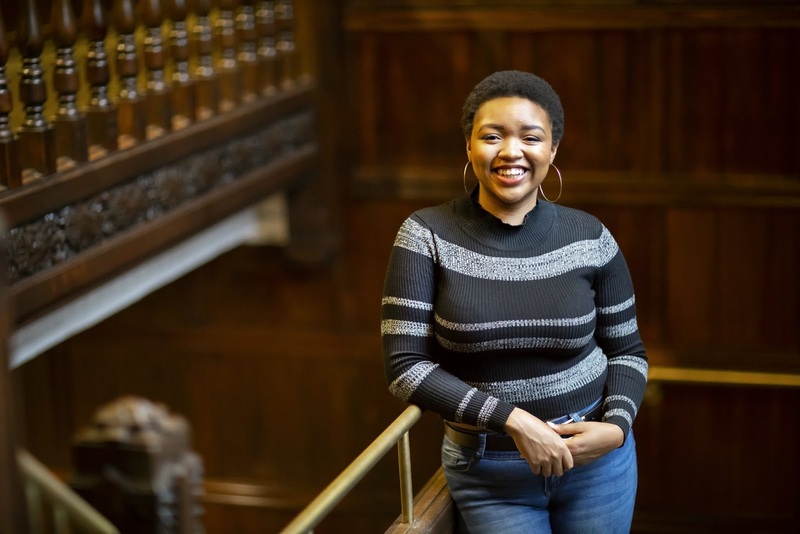 A Truman Scholar, Anea is committed to the needs of low-income families, reflected in a variety of important roles in Philadelphia public schools, for City Council members, and at her university. She is co-president of a non-profit that serves first-generation, low-income (FGLI) college students and co-chaired the largest FGLI student conference in the world. Her sociology research has focused on issues related to gentrification, race, class, and family engagement and well-being. At Oxford, Anea intends to do masters degrees in Evidence-Based Social Intervention and in Comparative International Education. Lia Petrose, Laurel, Maryland, graduated from the University of Pittsburgh in 2017 with a B.S. in Neuroscience and Economics with a minor in Chemistry. A Truman Scholar, she has a vision of improving how data is used to facilitate health care delivery. Lia wrote three firstauthored papers in leading medical journals and is currently a research assistant for Dr. Heidi Williams at the Massachusetts Institute of Technology. 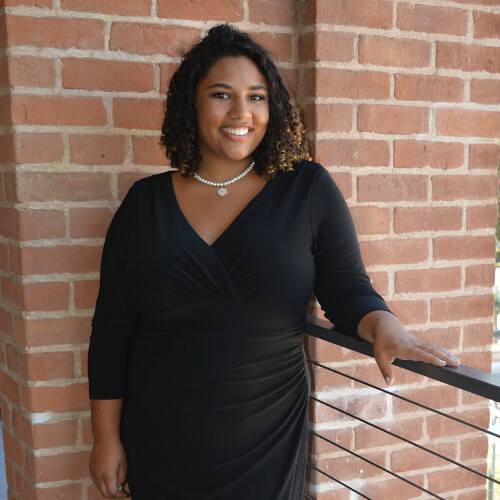 As an undergraduate, she was elected to the executive board of the student government and served as the student member of the Board of Trustees Committee on Academic Affairs. She was born and raised until adolescence in Ethiopia. Lia will read for a B.A. in Computer Science and Philosophy at Oxford. 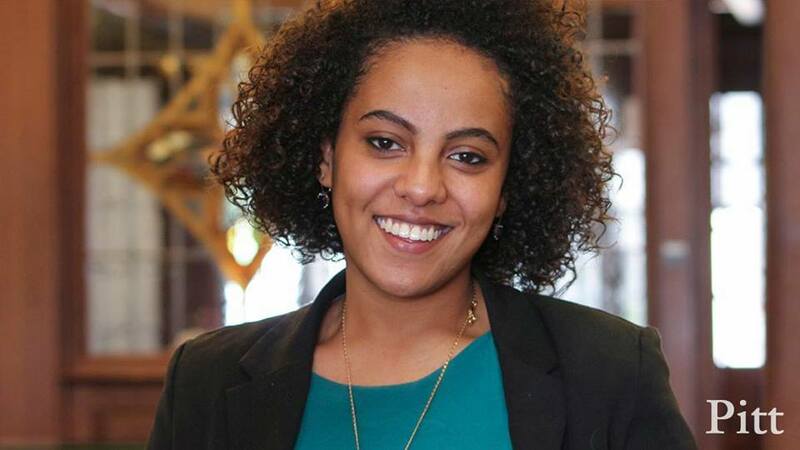 Leah Crowder, Tucson, graduated from the University of Arizona in 2018 with a B.A in Middle Eastern and North African Studies. Throughout her undergraduate career, she maintained a perfect GPA. She is currently pursuing an M.A. in the same program. Leah is researching how to end cyclical violence and move towards peace in areas divided by deep cultural and political differences. She has utilized big data to ascertain a causal relationship between militarized curfews and civilian casualties. Starting in her teenage years, she has worked on the ground in Turkey to advance a variety of peacekeeping efforts. Most recently, she interned at Art Anywhere Association, in Mardin, Turkey, to plan child protection activities in remote villages affected by regional violence. 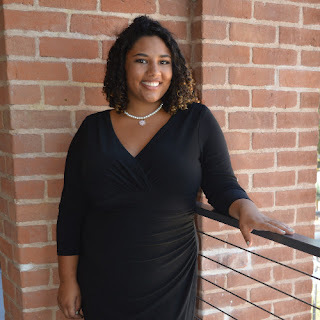 At Oxford, Leah will pursue a D.Phil. in International Relations. Austin T. Hughes, San Antonio, Texas, is a senior at the University of Iowa triple majoring in English (Creative Writing), Theatre Arts, and Japanese Language and Literature. Austin was elected to Phi Beta Kappa as a junior. A Beinecke scholar, he has won numerous awards for his poetry and creative writing at both the university and national level. 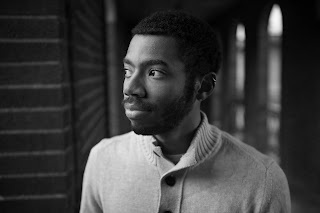 As Co-President of The English Society, Austin maintained a network of educators, writers, and authors to showcase student literature to campus and beyond. He is a cellist, a cross-country runner, and has written Twilight fanfiction. At Oxford, Austin will read for an M.Phil. in Japanese Studies.